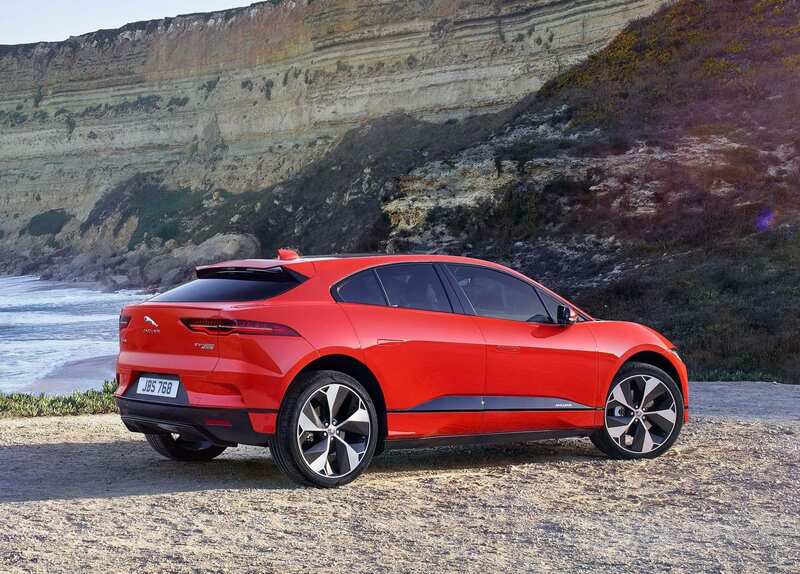 The Jaguar I-Pace is the first real stab at Tesla. 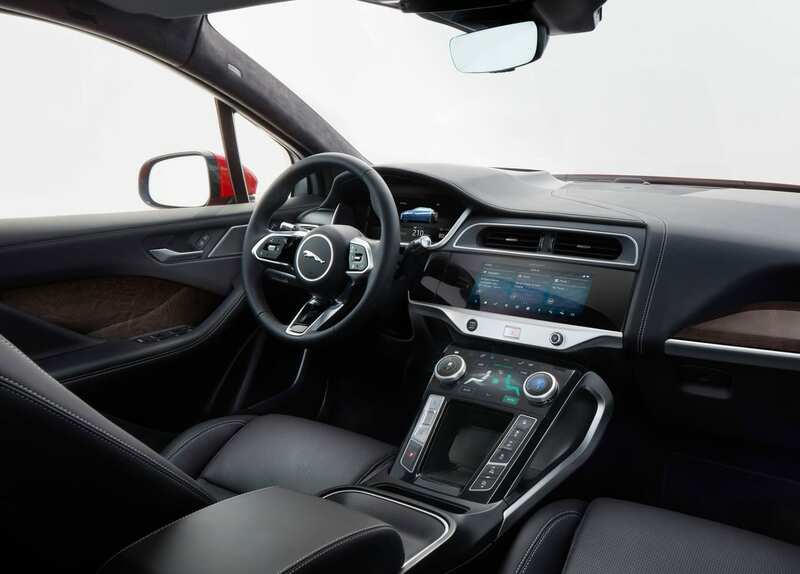 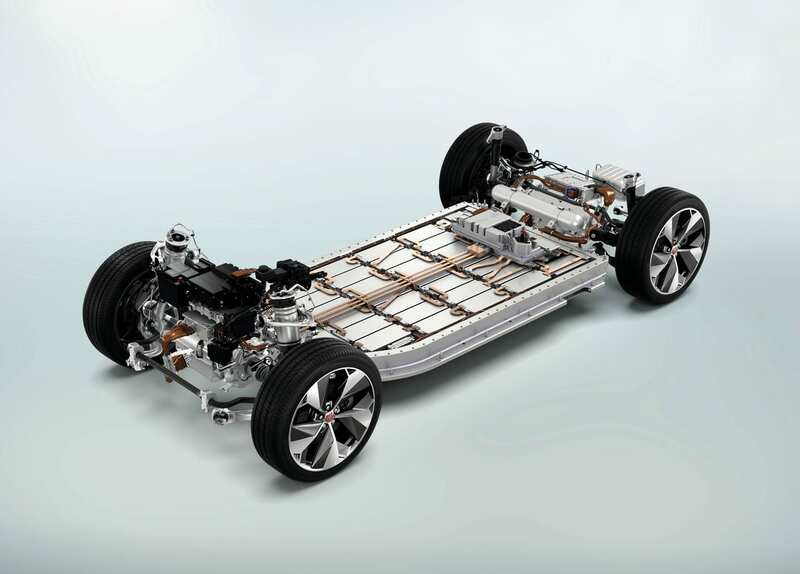 It is the first electric car built from the ground up from an established automaker. 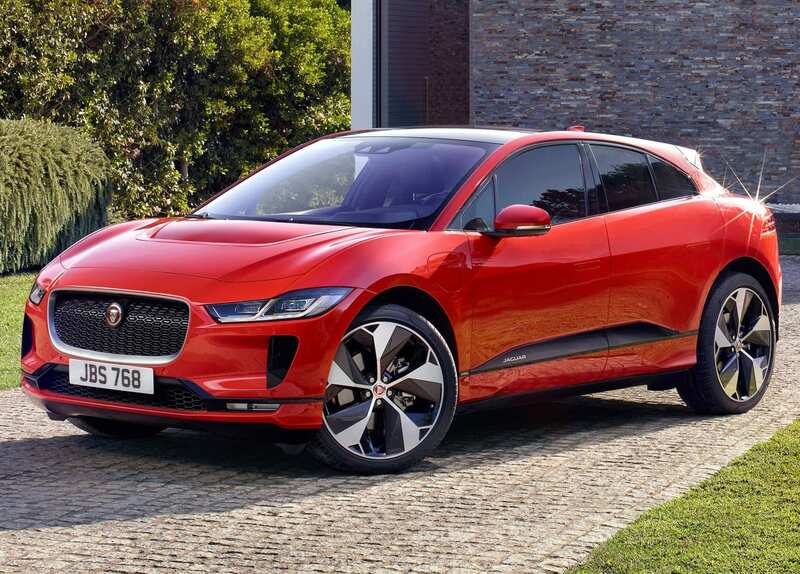 Finally, there was a luxury electric car that didn’t have a Tesla badge on it. 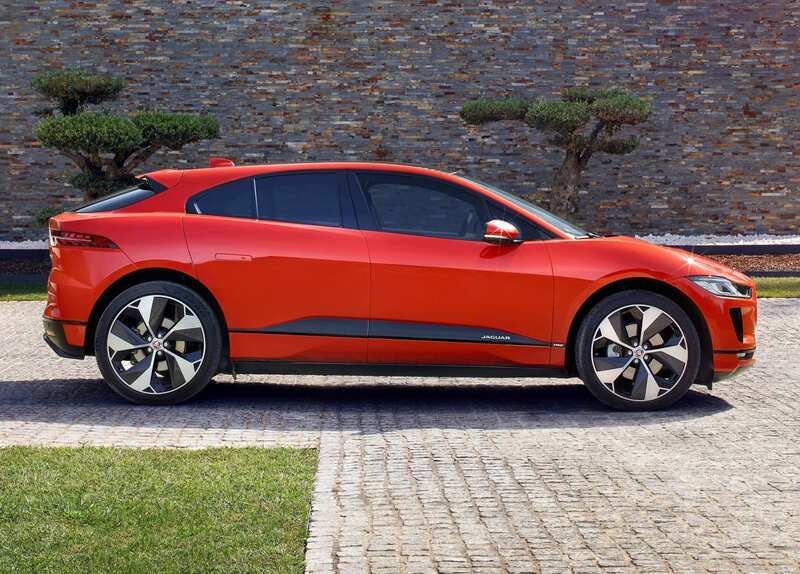 It certainly is one of more attractive EVs and has an unquestionable Jaguar-look to it for those that car. 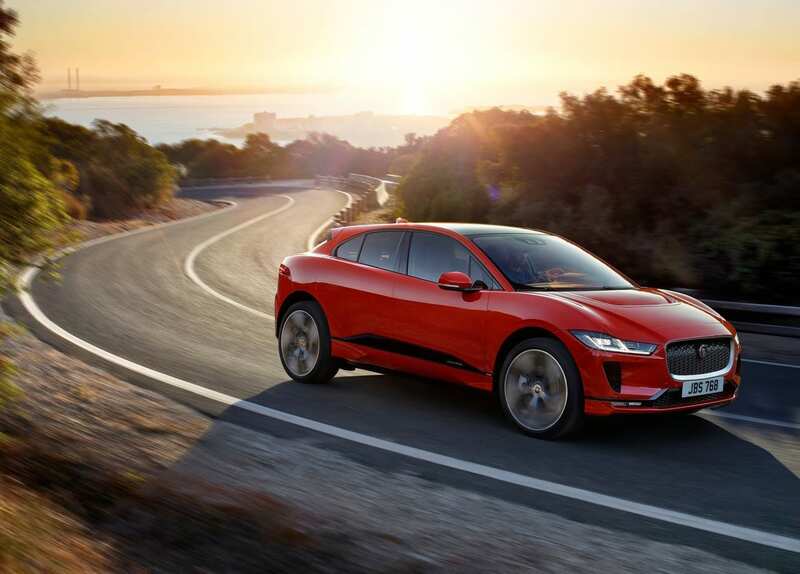 Whilst most like to compare it to the Model X, in our eyes it is not large enough to be compared to the behemoth that the Model X is. 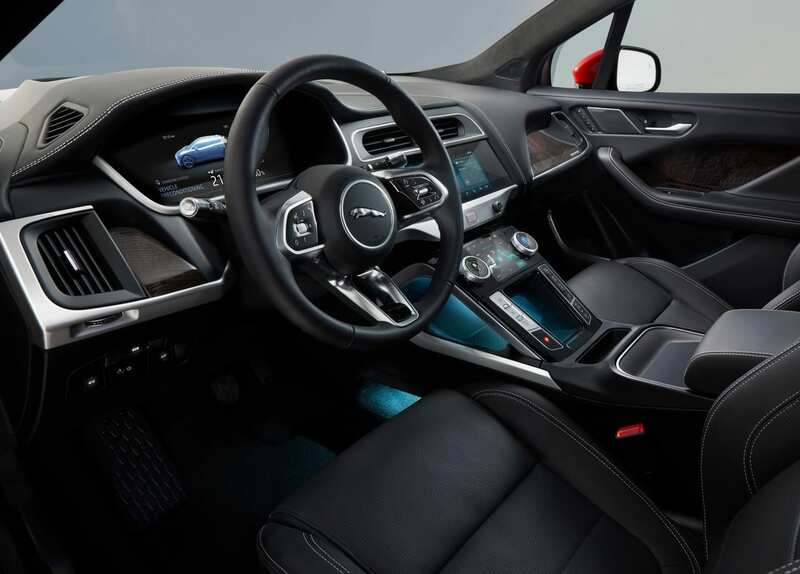 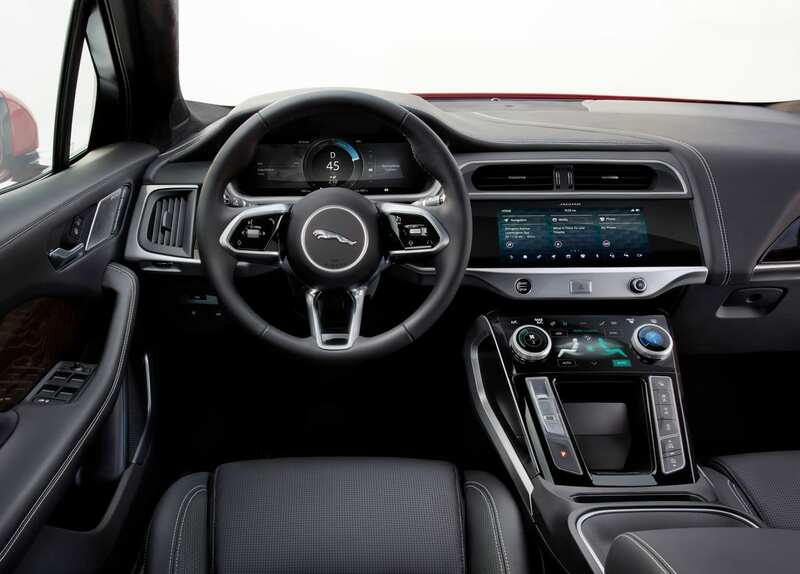 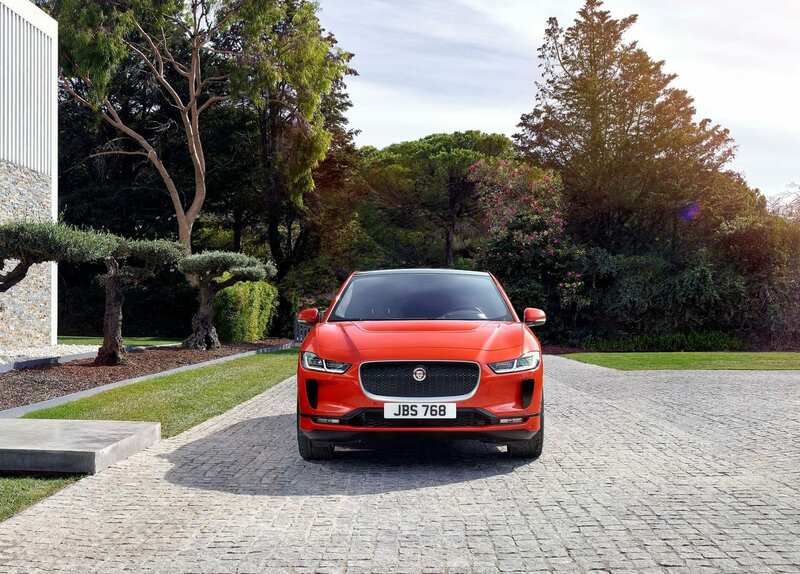 However, that is good as Jaguar is able to carve our its niche that hasn’t been fulfilled by Tesla and hasn’t been encroached by other luxury automakers. 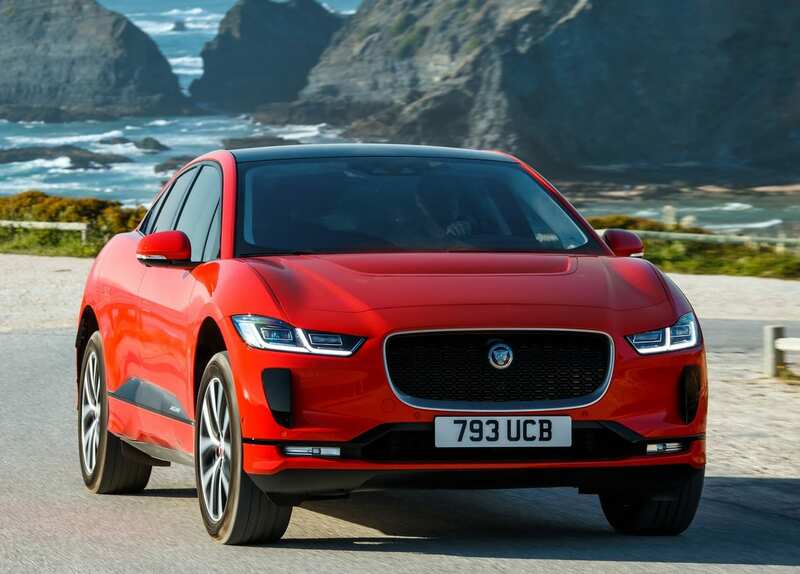 While the I-Pace carries a 90 kWh battery, it has a slightly disappointing range of 234 miles. 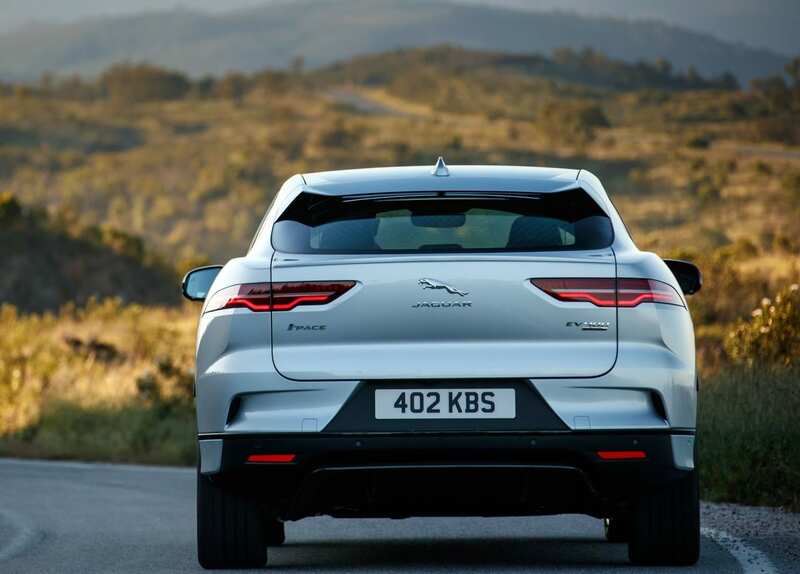 But seeing as this is Jaguar’s first EV and first real luxury alternative to Tesla, people might look the other way.